Image | May 27, 2013 June 7, 2016 | a love letter to rome and italy! 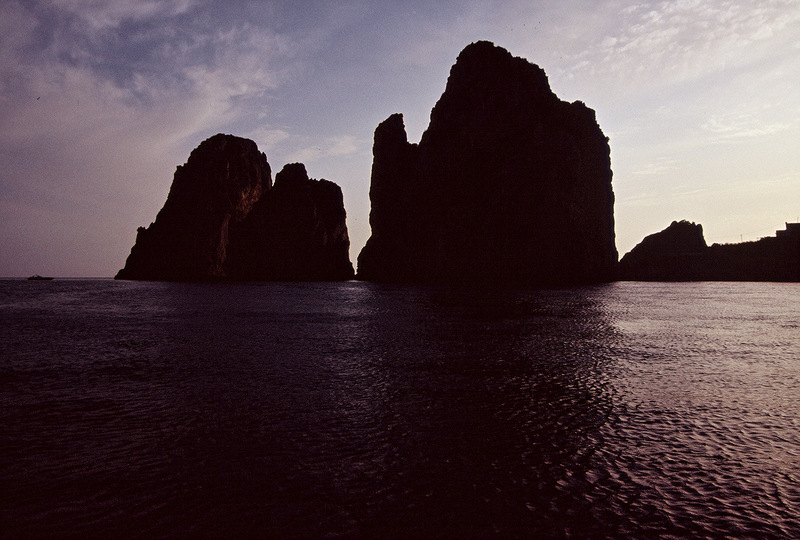 The shadows and light meet and turn the shimmering sea dark and the rock impenetrable. It still amazes me how green things can grow out of prehistoric rock. The shining sea, the endless sky, the stone as familiar as an old friend’s face you still remember instantly after a long absence. 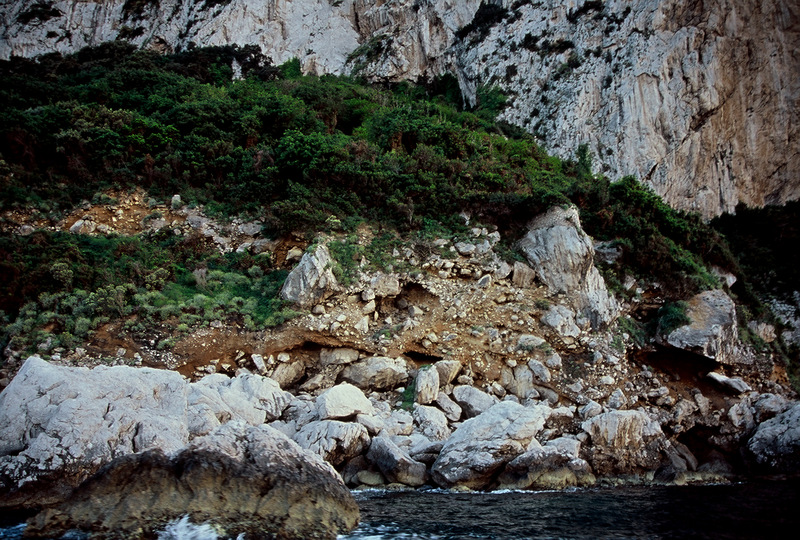 In the rocks are countless animals and plant life, fishermen and birds of every color and song. In the water sea life and shells as exotic as halfway around the world. The views some people have. The lives they lead. The quiet stories never known to outsiders. 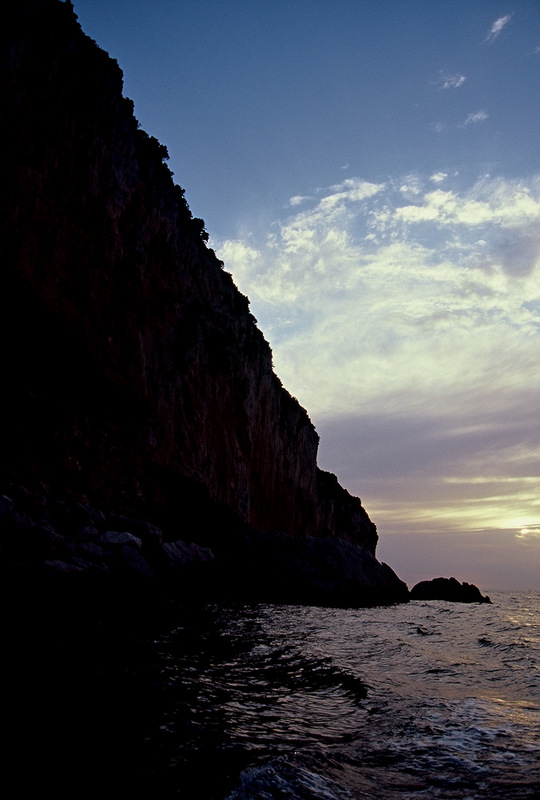 Another Madonna of the Rocks, another Madonna of the Fishermen, of the sea. 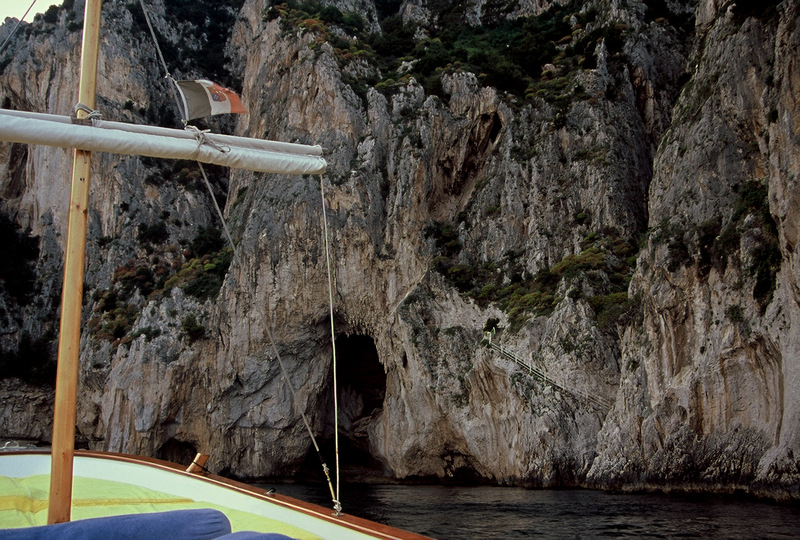 The Blue Grotto. 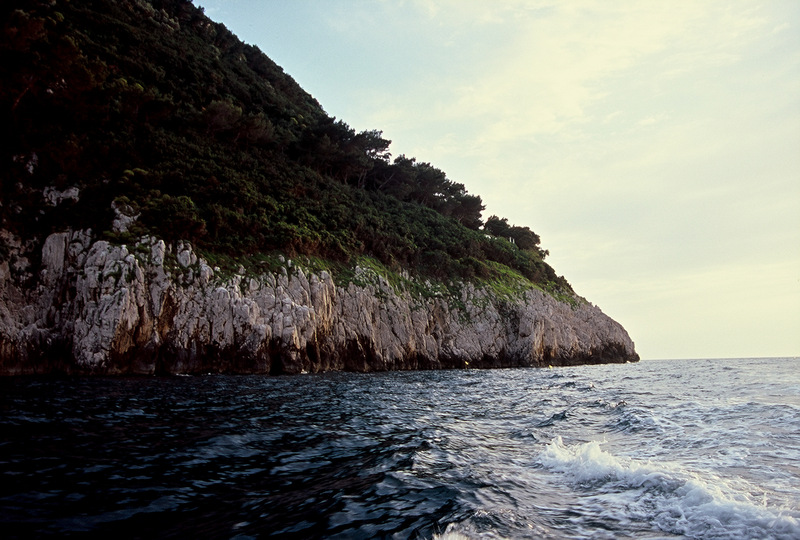 To think this island was settled thousands of years ago and that people thought they could climb these hills and mountains to make new lives. 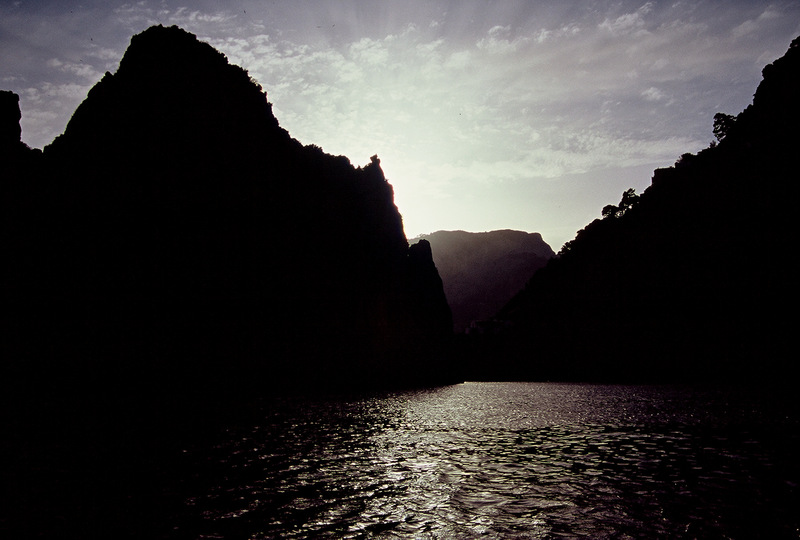 The sunset kept receding and then bursting forth again as we sailed around the bends. The sun played a game with us. 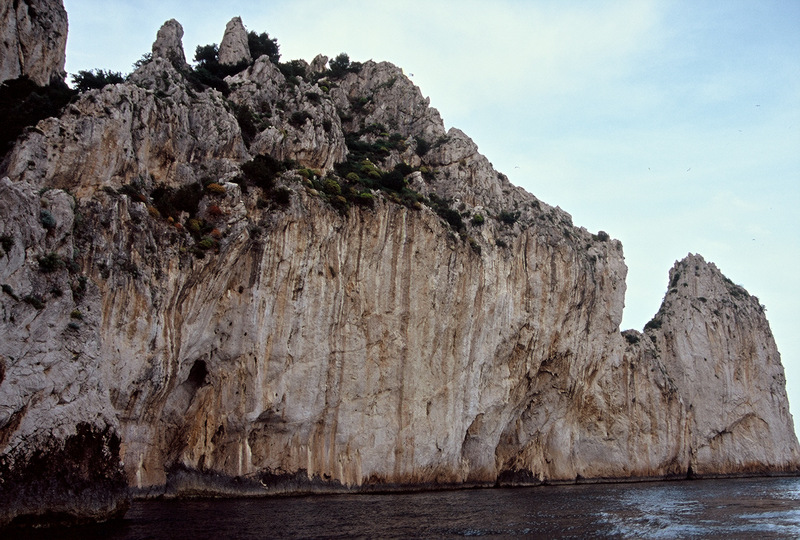 On Capri, the clouds touch the rocks and one can lose them selves in the mist. 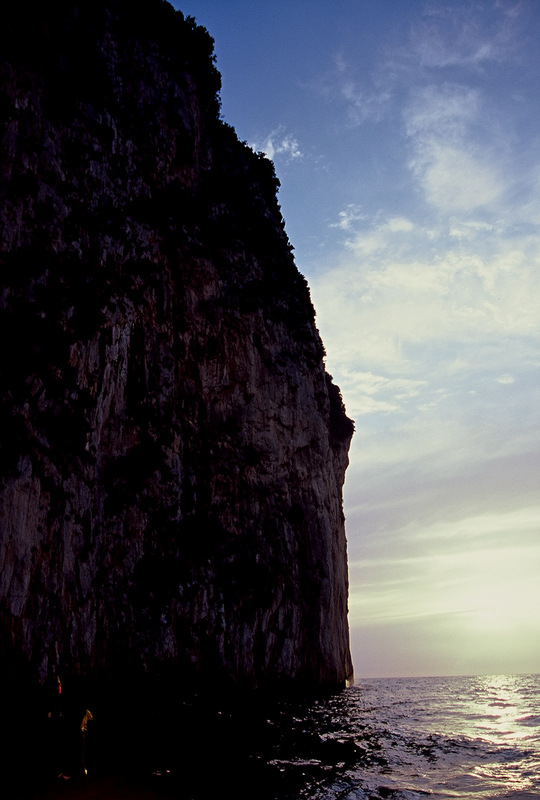 The challenge is not falling off a cliff like an unlucky Roman. 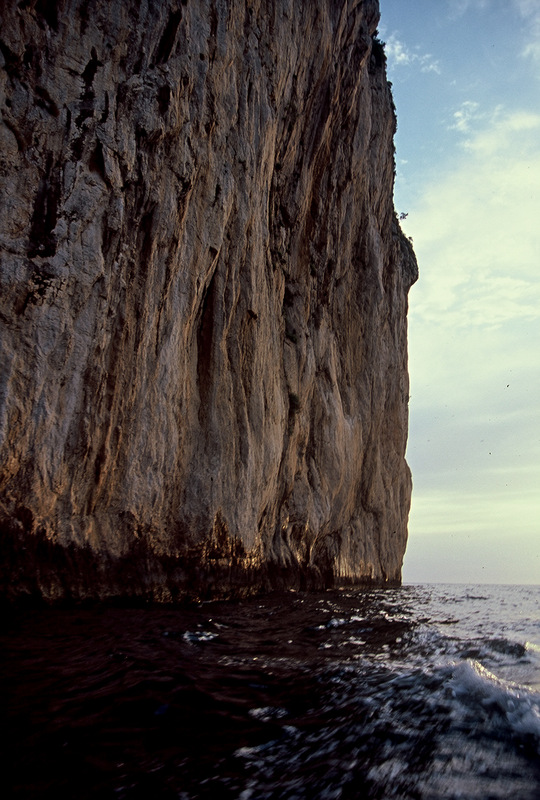 Saying good-bye to Capri is never an option. It always calls you back, if, like me, you fall in love with it. What stunning photos!!! And lovely story to go with them. 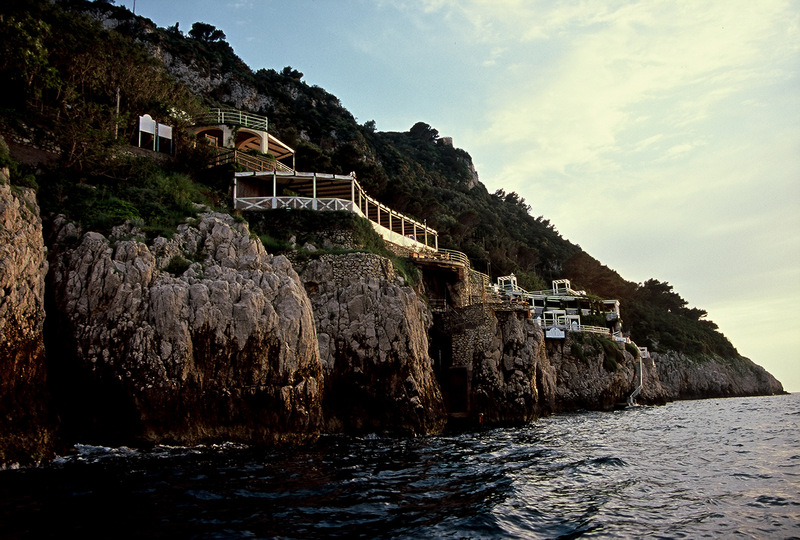 You make me want to go to Capri. I’ve been to the humble isle of Procida nearby, which is charming in its own way–it has a Neapolitan feel, minus the crime. Thank you! 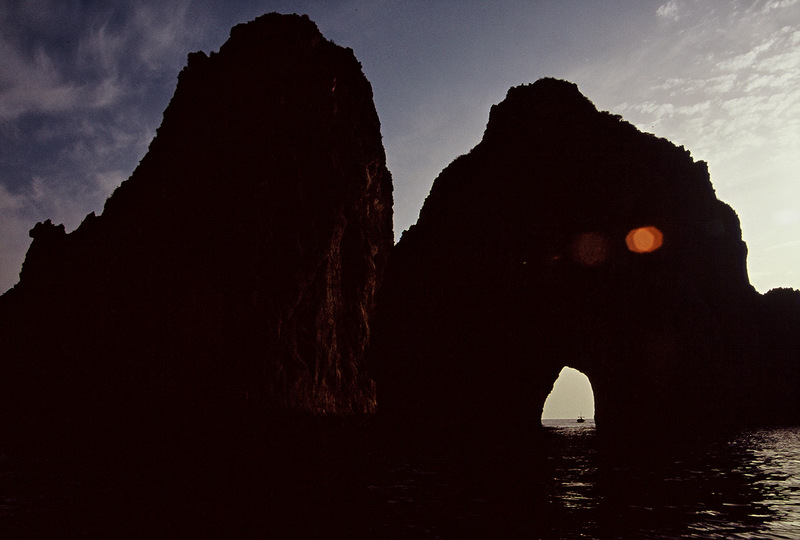 I would like to visit Procida… I’m returning to Capri in late September and October or 9 days… this time on Anacapri and the last night in Naples. 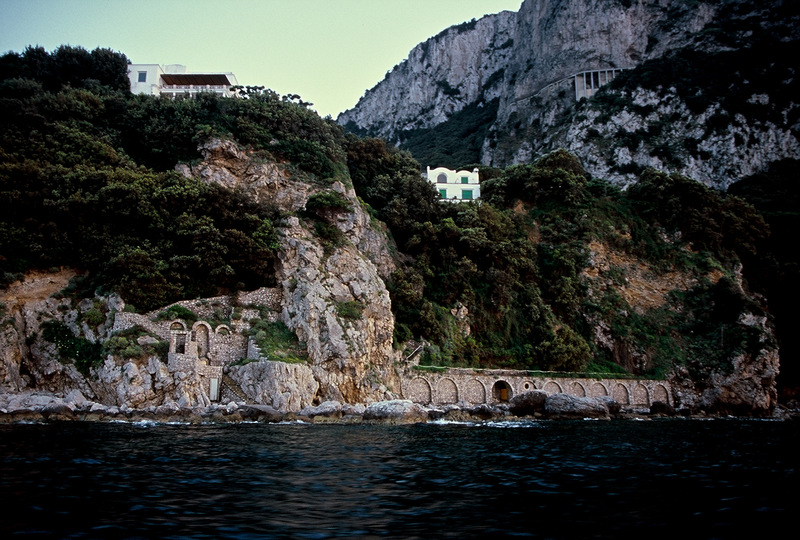 I still want to visit Sicily but I’m not finished with Capri yet. 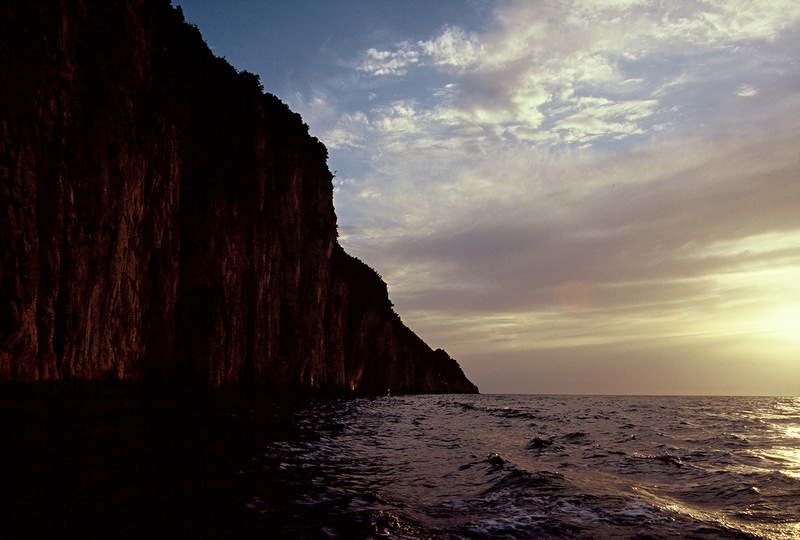 I am usually in love with cities… especially Rome, but I seem to be under the enchantment of Capri that others have fallen under and not wanted to leave. This time I am going to be smart, I’ll be bringing an empty small suitcase to fill with bottles of limoncello and limoncello filled chocolates and seashells for gifts. Lovely piece Rebecca, and stunning photos. Like your previous commenter, (like every visitor here I suspect).. you have made me want to go. Extraordinary, isn’t it, the sheer diversity of riches in la bella Italia? I was lucky enough to live in Rome and visited at one time or other all the major artistic centres & cities of the centre and north, as well as Sicily & Naples. 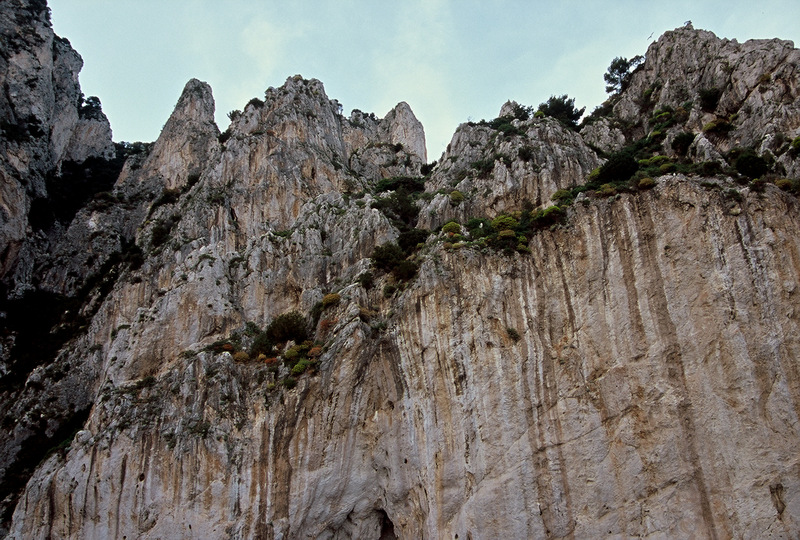 But I somehow managed to miss Capri, (& Pompeii!) Darn. On the plus side, it means I shall have to return. 🙂 Respects from Dublin.- Arran. Arran! Thank you so much for your compliments! I managed to get to Dublin airport in and out of Italy as I flew Aer Lingus and will be flying it again in September but alas didn’t get any time in the city. I hope to change that very soon. That’s grand you could go all over Italy like that – even if you did miss Capri and Pompeii – two of my favorites. Well, there is always the future… and you are so correct about the sheer diversity of la bella italia – there’s nowhere like it on earth! For so many treasures both natural and historical! 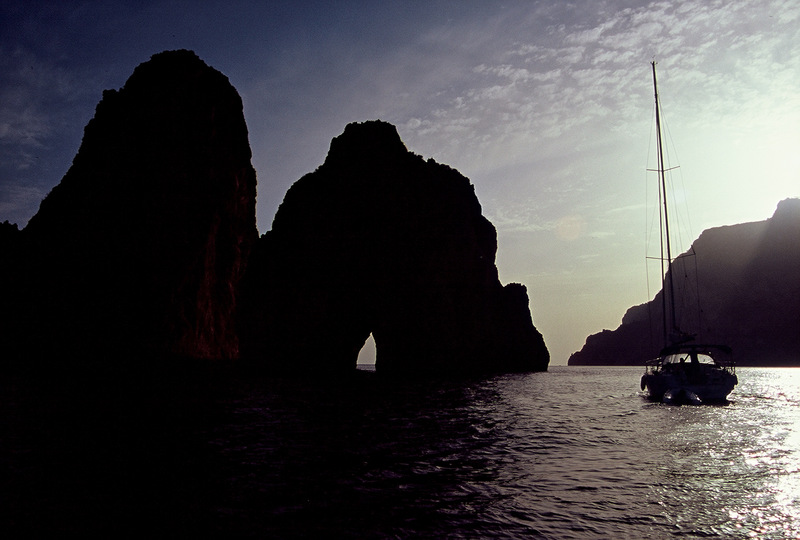 I’m doing articles on best budget travel for Capri and anacapri. 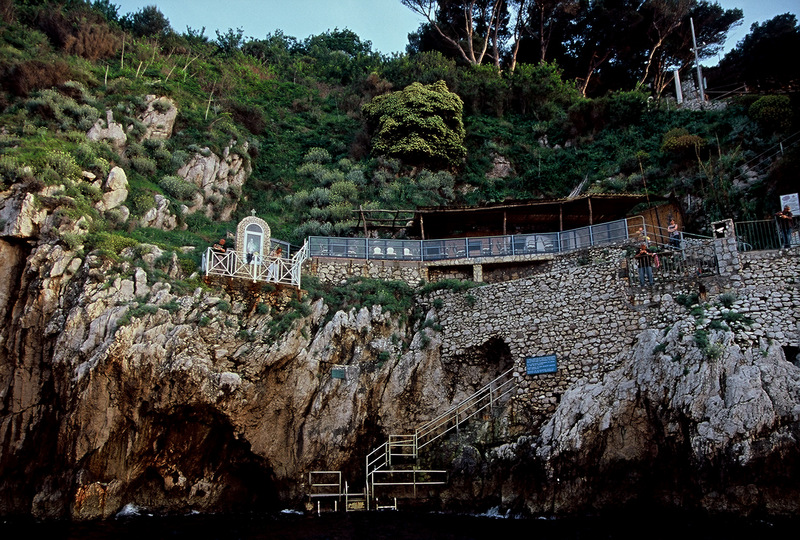 I’m staying at Casa Maria Antonia on Ana Capri in late September for a week. Would love to stop by and maybe photograph your hotel? Write about it? Your limoncello? Your history? Etc? If interested please let me know. Thanks. I replied with a message on your facebook page 😉 thanks!